The spectacular international bestseller that introduced Washington-based homicide detective Alex Cross and launched James Patterson's career as one of the fastest-selling thriller writers in the world -- now reissued in striking new cover style. He had always wanted to be famous. When he kidnapped two well-known rich kids, it was headline news. Then one of them was found -- dead -- and the whole nation was in uproar. 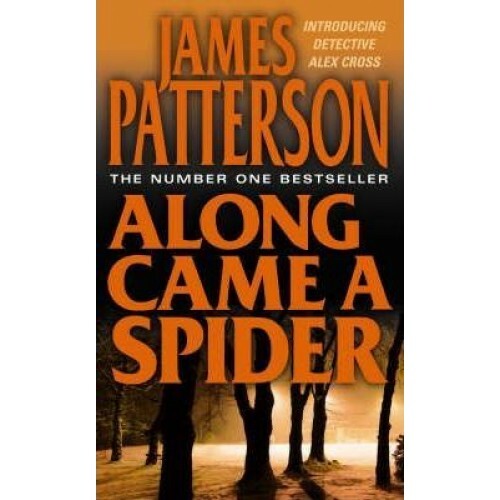 For such a high-profile case, they needed the top people -- Alex Cross, a black detective with a PhD in psychology, and Jezzie Flanagan, an ambitious young Secret Service agent -- yet even they were no match for the killer. He had the unnerving ability to switch from blood-crazed madness to clear-eyed sanity in an instant. But was he the helpless victim of a multiple-personality disorder -- or a brilliant, cold-blooded manipulator?